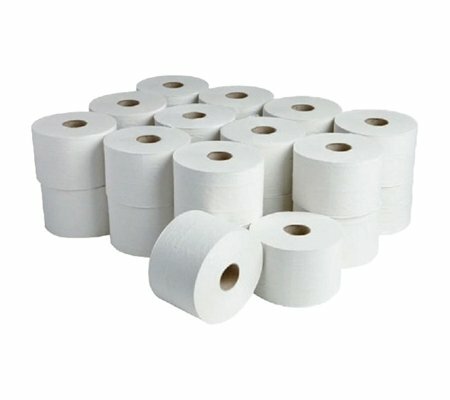 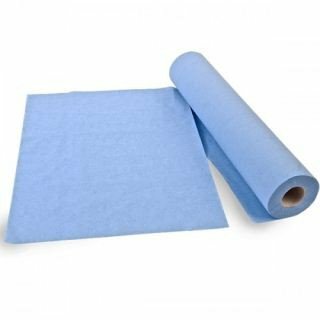 All professional changing room/washrooms require good quality but economical paper hygiene products. 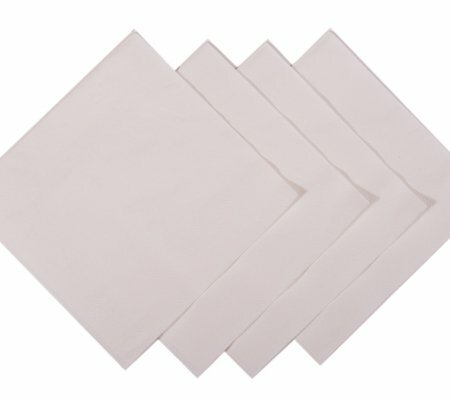 Hygienic Concepts supply the most popular and traditional form of hand towel available on the market today. 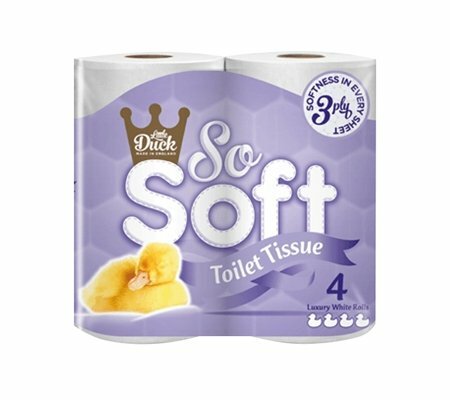 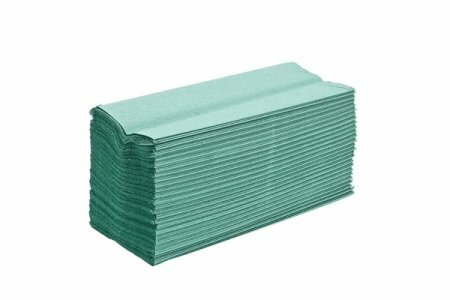 Our green 1ply folded towels come 2850 per box and each towel is 230 mm x 310 mm. 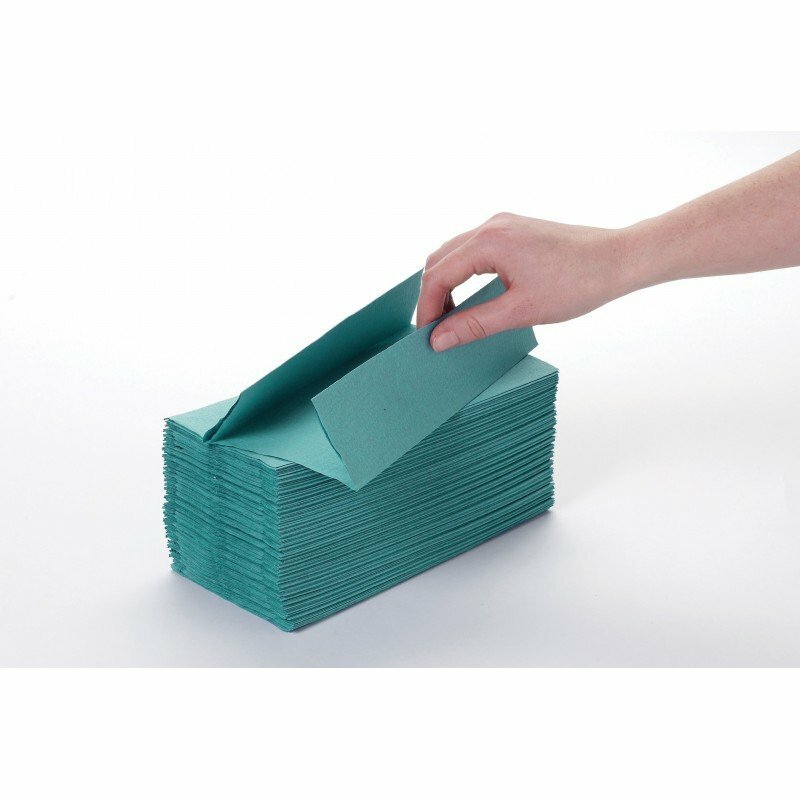 They are easy to load into a dispenser or for side use.